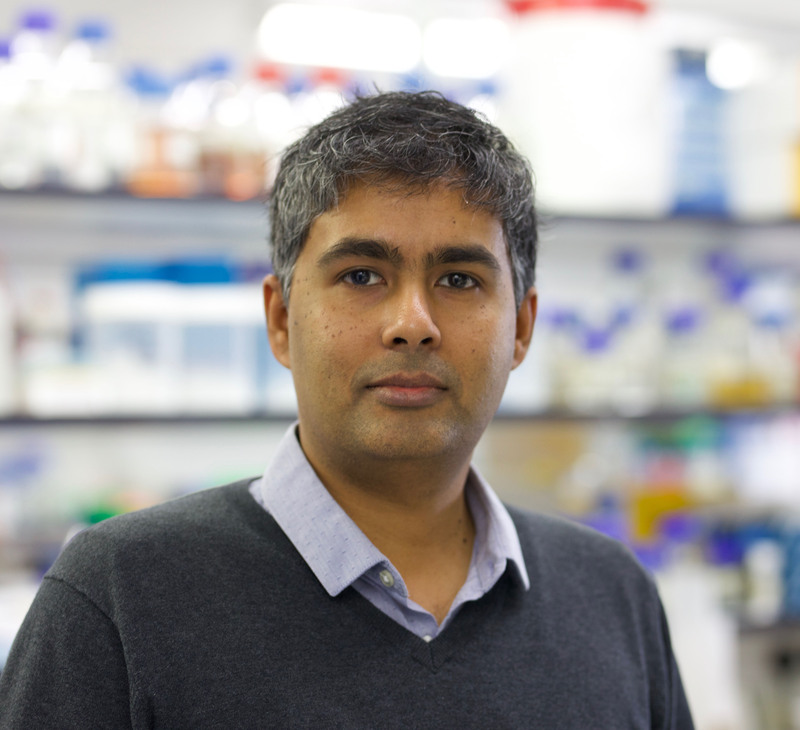 Yogesh Kulathu from the MRC Protein Phosphorylation and Ubiquitylation Unit (MRC-PPU) has been awarded a 2017 Lister Research Prize. This prestigious and highly sought-after prize is given annually by the Lister Institute of Preventive Medicine to up to five young researchers in the UK. These awards are intended to help support and nurture future leaders of biomedical research. Research in the Kulathu lab aims to understand how protein ubiquitylation regulates cellular homeostasis and function. An important function for the ubiquitin system is in the quality control and degradation of misfolded and damaged proteins. Failure to degrade proteins in a timely manner is an underlying cause of diseases such as cancer and neurodegeneration. The Lister Research Prize will enable Dr. Kulathu’s group to investigate the roles of FUBI, an unstudied ubiquitin-like modifier in the maintenance of a functional proteome.